Monckton Chambers has ‘breadth and depth across all levels from silks to junior barristers’. 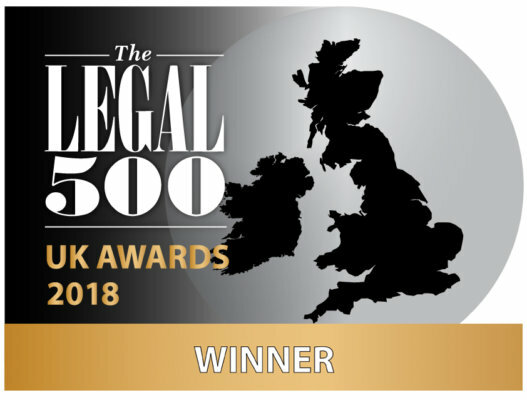 It has expertise across the public law and regulatory spectrum, but is singled out as ‘the place to go to for EU law and competition advice’, and clients praise chambers’ ability to communicate insights surrounding these ever-changing areas: for example, ‘the Brexit blog is excellent and showcases the knowledge and commercial awareness of the set’. On the support side, ‘the front of house is personal and friendly, yet professional’, and the clerks are ‘very, very attentive’. Senior clerk David Hockney is ‘first class’ and ‘always responsive’, and first junior John Keegan is ‘approachable and very easy to deal with’ – ‘nothing is too much trouble’. Monckton Chambers is a ‘strong set in this area and has earned a good reputation accordingly’. Chambers has recently produced a ‘very helpful’ Brexit blog to address ongoing client concerns in the wake of the 2016 referendum. Ian Wise QC has maintained a particularly wide-ranging public law practice and regularly appears in the highest courts. 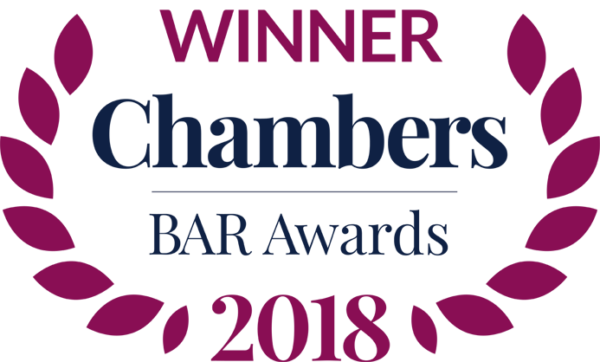 With ‘a number of really excellent barristers’, Monckton Chambers has seen increased involvement in domestic human rights and discrimination cases. Additionally, Ian Wise QC and Steve Broach acted for the intervener in an important case questioning whether children’s anonymity in criminal proceedings expires on their 18th birthday. The ‘premier’ Monckton Chambers is ‘pre-eminent in the field’ and boasts ‘some of the key players and best known names in the market’, who frequently appear in the most high-profile cases. 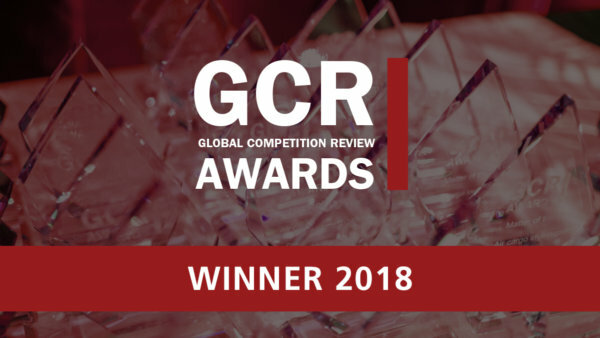 Headline recent instructions include Streetmap EU v Google, EmeraldSupplies v British Airways and the BT and EE merger investigation before the Competition and Markets Authority. Monckton Chambers ‘has the ability to put together a high-quality team at short notice’. Three members provided a public opinion for Greenpeace and Ecotricity regarding the state aid implications of the government’s plan to authorise a new nuclear power plant at Hinkley Point, and Kassie Smith QC acted in ClientEarth v Secretary of State for Environment, Food and Rural Affairs. Monckton Chambers is a ‘leading set with brilliant practitioners’, who have ‘great EU courts experience’. Recent work saw members appear in the judicial review challenge to the government’s failure to comply with the EU nitrogen dioxide emission limits in London, and instructed by the Treasury Solicitor in R (Rosneft) v Secretary of State, challenging the EU economic sanctions against Russia. Monckton Chambers has ‘some really excellent silks and juniors’, who have considerable experience in telecoms and data protection matters, and benefit from allied strengths in EU, competition and public law. 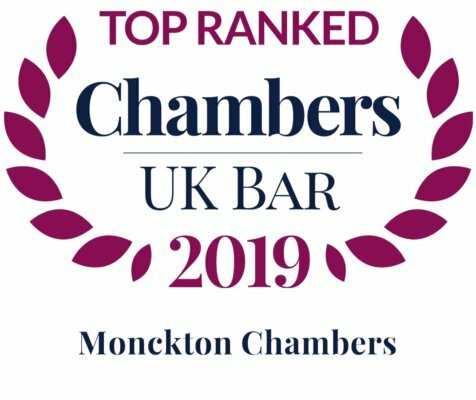 Monckton Chambers has ‘unrivalled expertise and breadth of coverage’ and ‘always has the right lawyer at the right level with the right expertise’. Michael Bowsher QC acted for FP McCann in a case against the Department of Regional Development in Northern Ireland, arising from the procurement of a £100m road contract. In another highlight, Philip Moser QC and Brendan McGurk appeared for the successful tenderer as an intervenor in Premaitha v Cardiff and Vale University Health Board. Monckton Chambers has particular strength in matters at the interface of competition law, telecoms and sport, alongside some disciplinary and regulatory expertise. Fiona Banks advised FIA Formula E Championship team Virgin Racing in an FIA International Court of Appeal hearing as an intervenor: Dragon Racing appealed two penalties issued to Virgin Racing’s Jean-Eric Vergne that it considered unduly lenient; the appeal was considered inadmissible. ‘Thoroughly impressive at senior and junior levels’, Monckton Chambers is ‘very strong in the indirect tax space and makes a point to be user-friendly’. For some, the set is ‘go-to in VAT cases where there is a European angle’. Of particular note, Melanie Hall QC acted in a test case for all local authorities in the UK involving the provision of sports and leisure facilities at discounted VAT rates. Monckton Chambers has ‘an impressive calibre of counsel’. Thomas Sebastian commenced his practice at the Indian Bar, and is instructed by Indian law firms for a range of international arbitrations.